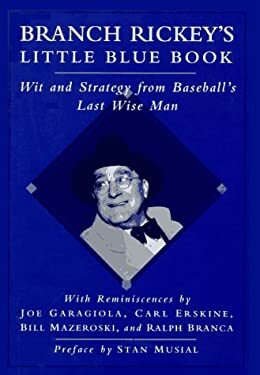 I think the extending the movie would have appealed to most baseball fans, but I think it would have made the general public less prone to going. I love the “luck” quote as the chapter title, but I always thought it was: “…opportunity and design.” I’m probably wrong. Anyway, great review. 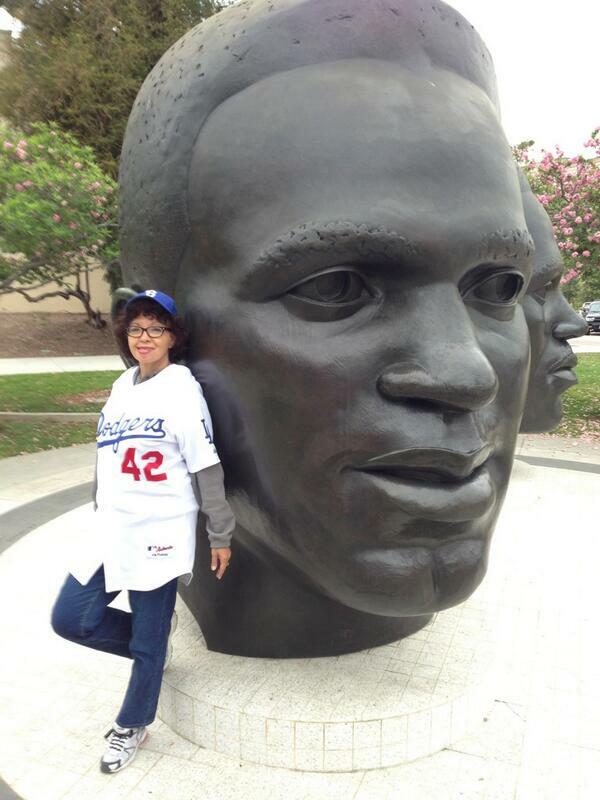 I’m going to have to visit Pasadena… those sculptures are cool! Nice review and book suggestions! 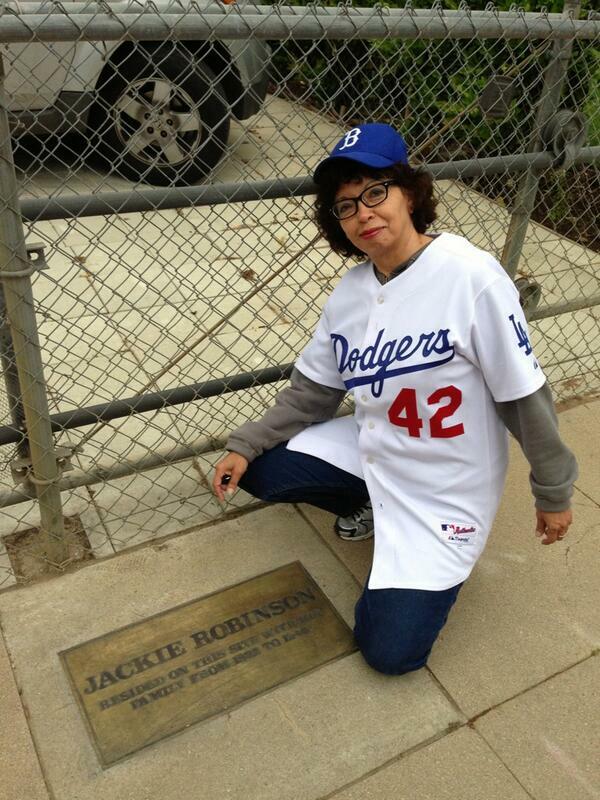 Jackie Robinson is a hero in Montreal. They have a plaque where he and his wife stayed. Alicia, The Pasadena city hall also is a beautiful historical building. Some day I will go to Montreal. I have only been to Toronto. Wish I would have gone back when the Expos played. Oh to have been at the game when the Dodgers clinched in Montreal on that historical Rick Monday homerun in 1981.